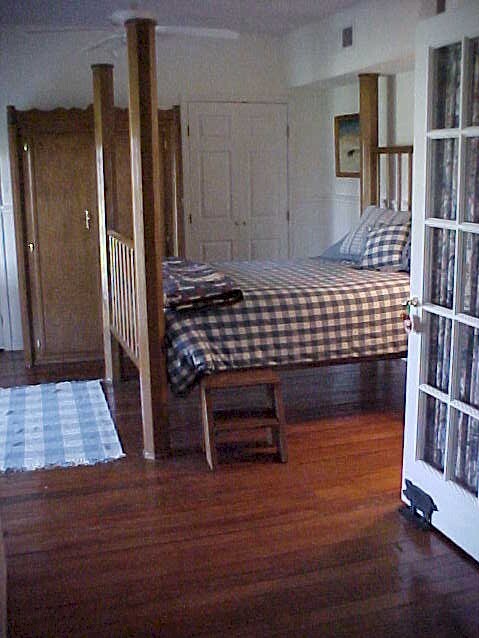 Ararat Acres has two guest rooms available. Each room has its own private bathroom, a private entrance, and an in-room refrigerator. 1. The Purina Room is decorated in honor of our favorite feed company! 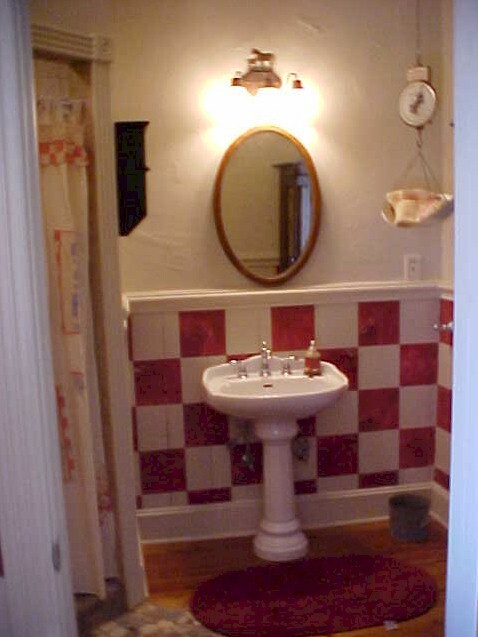 It is a mixture of reds and whites, antiques, and Purina memorabilia. We dont think theres another room like this in America! The bed in the Purina room is a uniquely handmade iron, queen sized bed. 2. 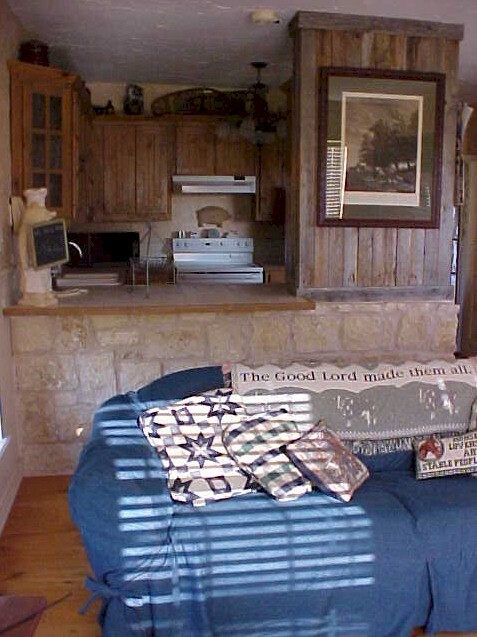 The Barn is actually a full apartment which includes a bedroom, full kitchen, living room, and bathroom. 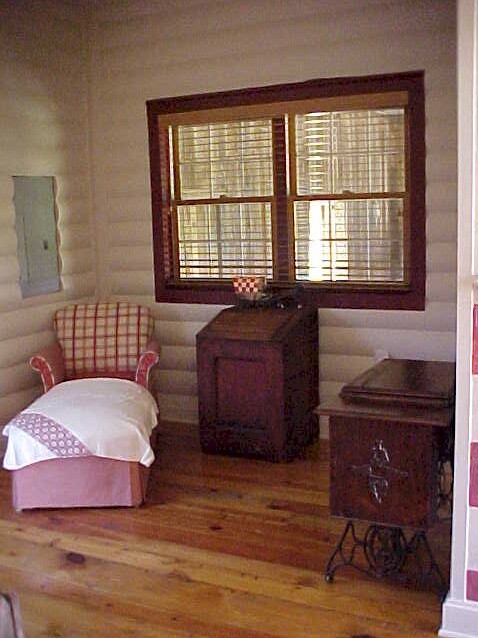 It is comfortably furnished in antiques and animals. 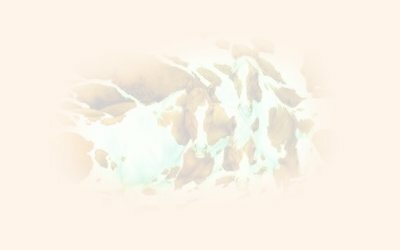 The bathtub/shower is one of a kind, built with white stone. 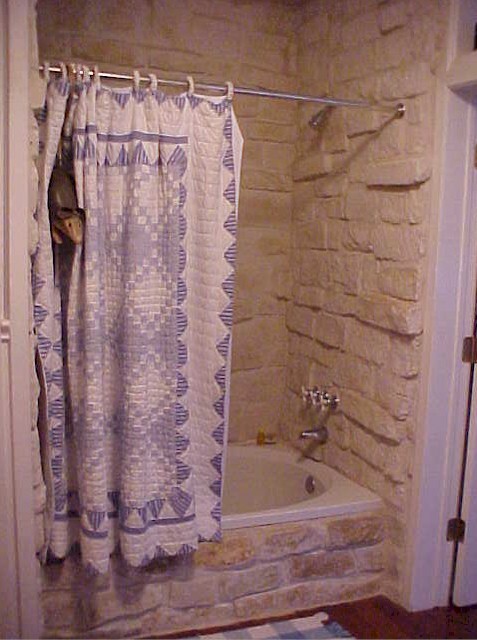 You wont want to get out of the shower! The bed is a handmade 4 poster full sized bed. There is also a queen sized sleeper sofa in the living room. A Full breakfast is ready for your pleasure each morning. If you need to be back on the road earlier, we will be happy to provide a simple continental breakfast to take on the go. Given advance notice, we will be pleased to accommodate special dietary needs of our guests. If youve come to stay and just relax, there are low key area attractions. Historic, downtown McKinney, TX. is 20 minutes away, and has many antique shops and other unique shops and restaurants. Please visit the McKinney Texas website for other events at www.mckinneytx.com . Also in McKinney is Lone Star Wine Cellars. This is a wine cellar that offers wine tasting, classes, and more for the wine lover. It features, exclusively, Texas wines. 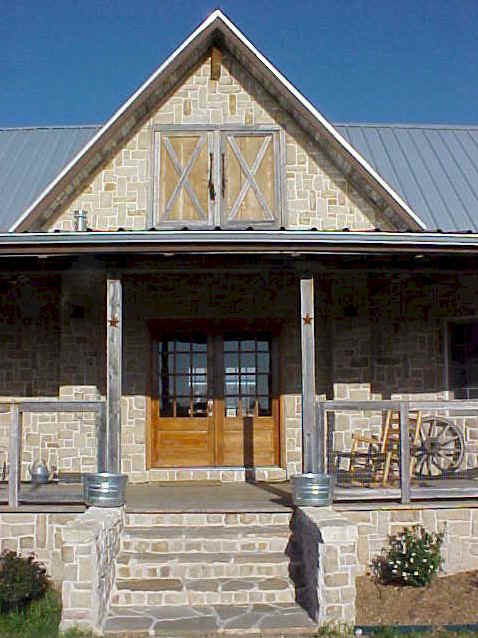 For more information, please visit their website at www.lonestarwinecellars.com. Spring and summer guests may be interested in berry picking at Baileys Berry Patch, the best "pick your own" berry patch in Texas! Pearce & Ann Bailey have done a wonderful job of creating a beautiful and fun place to pick blackberries, blueberries, and more. Visit their website at www.txberry.com . Lake Texoma and Lake Lavon are 30-45minutes away and have extensive horse trails in addition to the beautiful lake environments. If you have no agenda, and want nothing more than a quiet place to read, relax, and nap, this is the place for you. Our wrap around porch, rocking chairs, porch ceiling fans, and lazy dogs provide the perfect atmosphere. We also have a registered massage therapist available on call with notice. The Purina Room sleeps 2, decorated in honor of our favorite feed company~ Antiques and Purina memorabilia abound!! 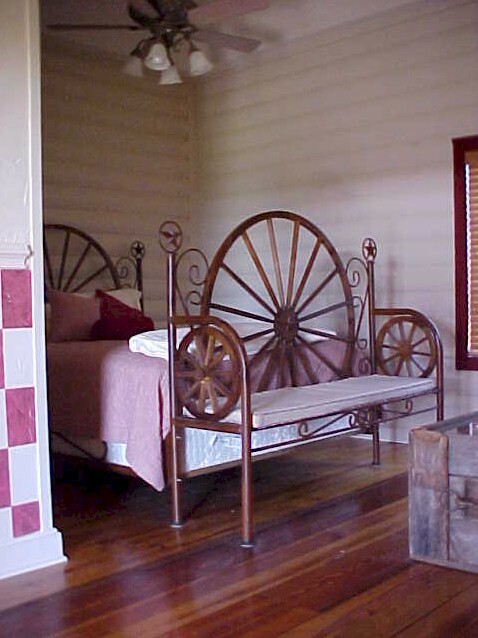 The barn sleeps 2-4, decorated with lovely antiques and barn decor! !